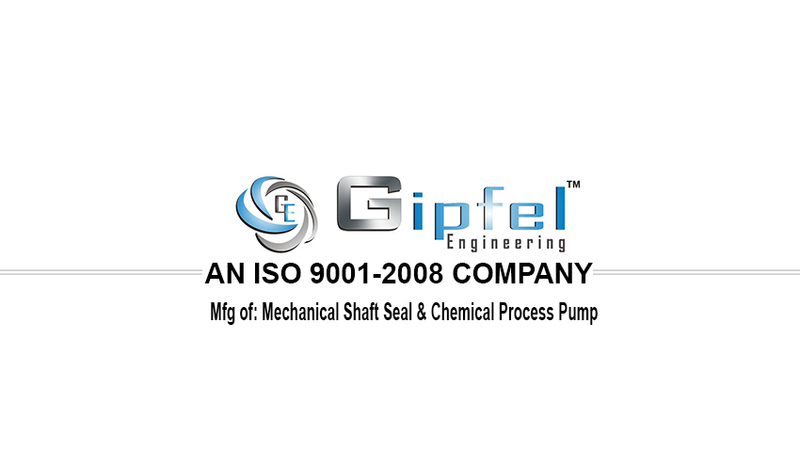 We have emerged as a progressive manufacturer, exporter and service provider of a diverse range of Chemical Process Pumps & Mechanical Seals. 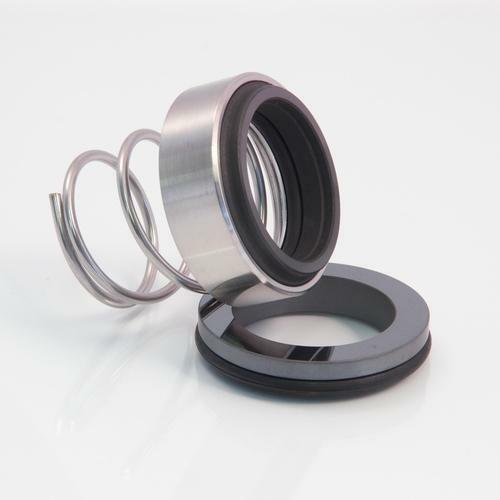 Our products are highly appreciated for their preventing leaks and high tolerance capacity. We have developed an in- house quality testing unit, where the entire range of products is thoroughly tested on varied parameters to ensure flawlessness and zero-defect.